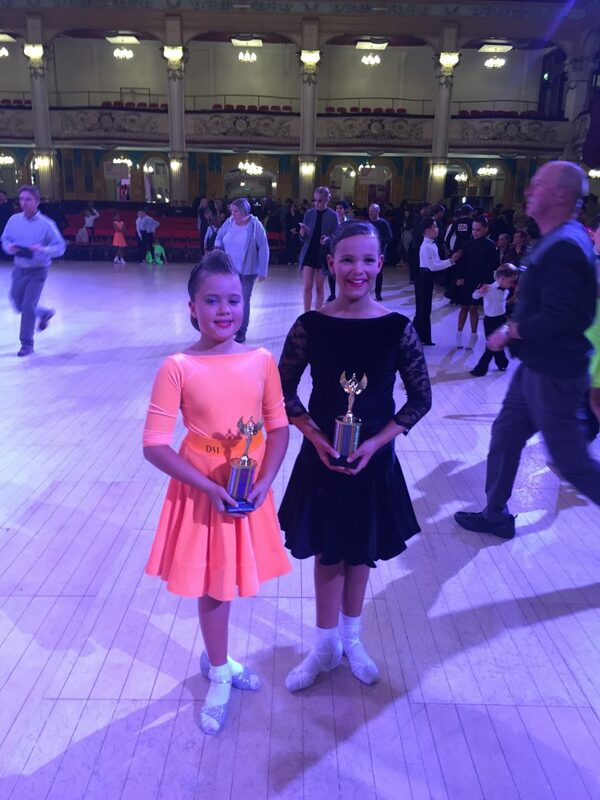 We have been at The ISTD Grand Finals in Blackpool at the weekend and gained amazing results! 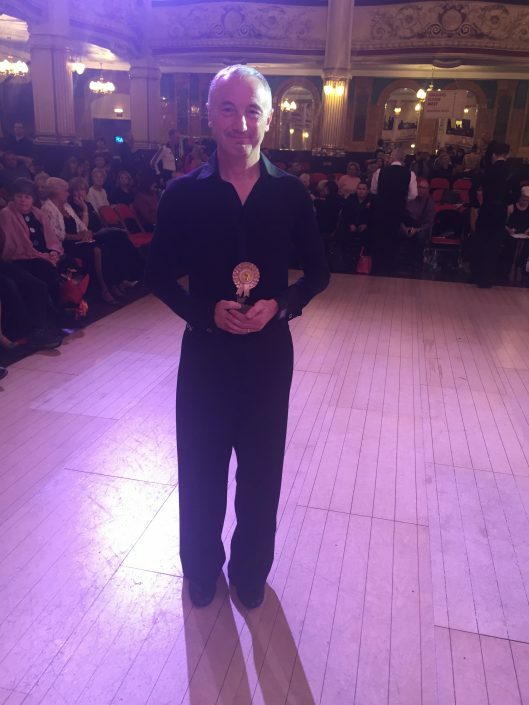 The ISTD are the most prestigious of Examinations Boards recognised all over the world. Competitors compete in regional competitions and for us, anywhere south of Watford! They compete at their medal level. They have to reach the final 6 in both Ballroom & Latin to win a place at the Grand Finals. 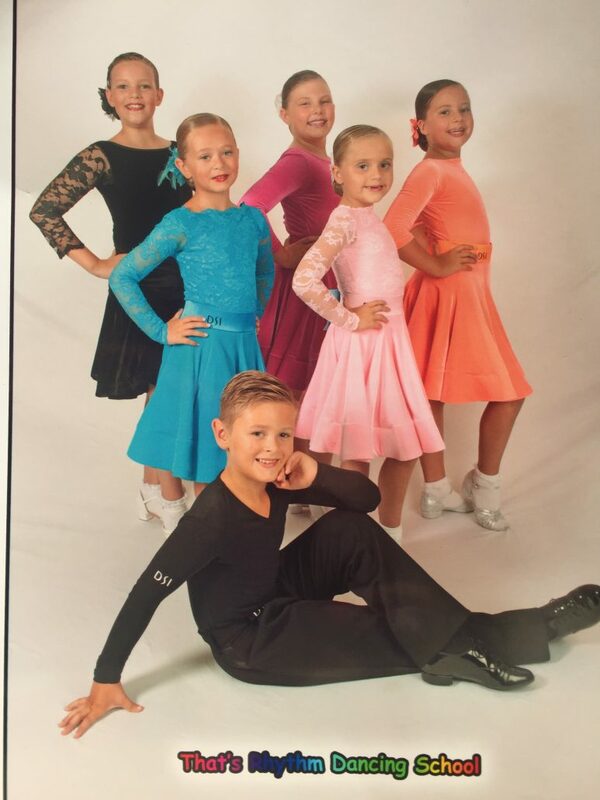 That’s Rhythm Dancing School had 5 Juveniles (Age 5-12) and 4 Juniors (12-16) with 4 Adults competitors. 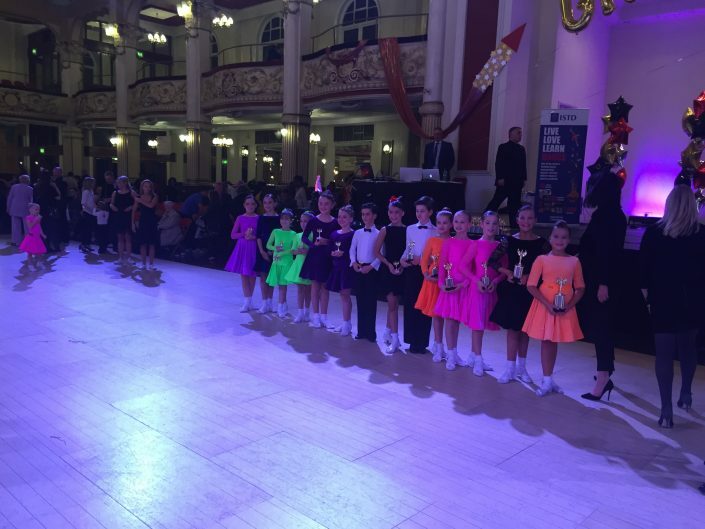 All of these above competed around the country and gained places in the top 6 in both Ballroom & Latin and went through to the ISTD Grand Finals Blackpool. 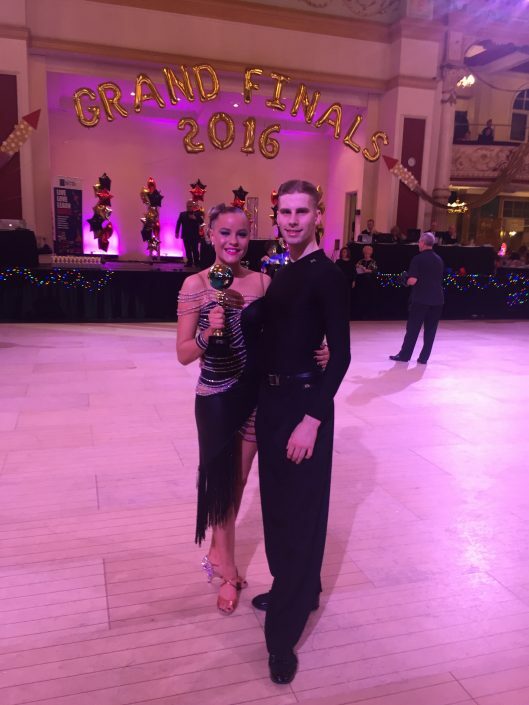 The Finals are held in the Winter Gardens. 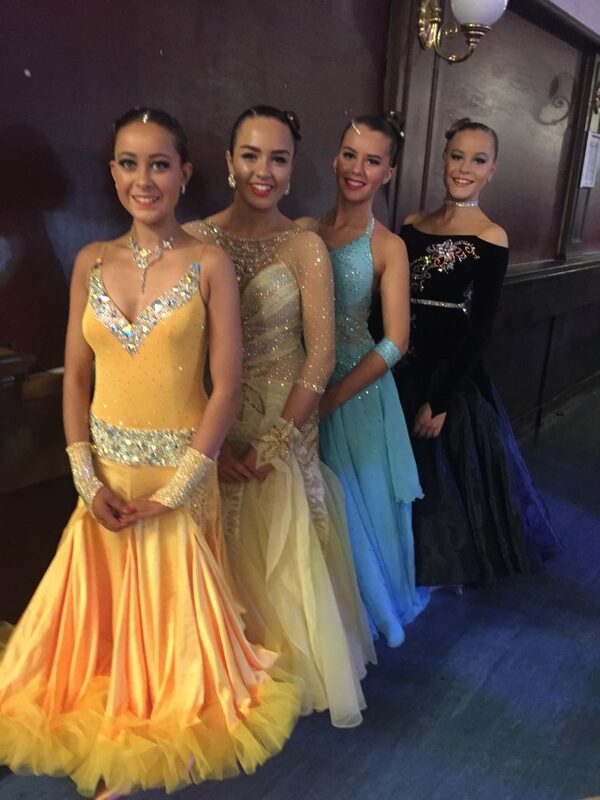 Most of our competitors reached the semifinals in both ballroom & Latin, which was the top 12 in both Ballroom & Latin. This really is a BIG deal. We from little ol Bognor was up against top names like The Karen Hardy School, schools from all over including Barbados! 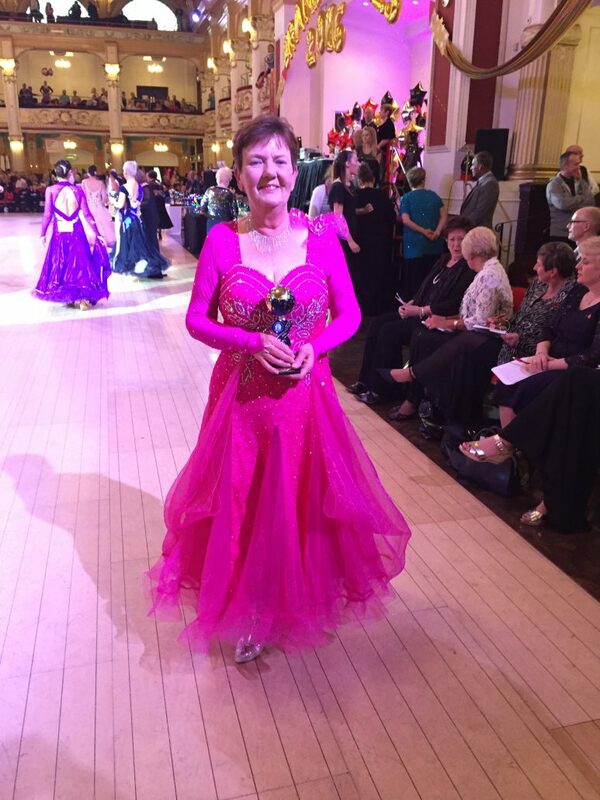 Our achievements were outstanding for example: The winning couple had 6 rounds with 3 heats of 24 in each. 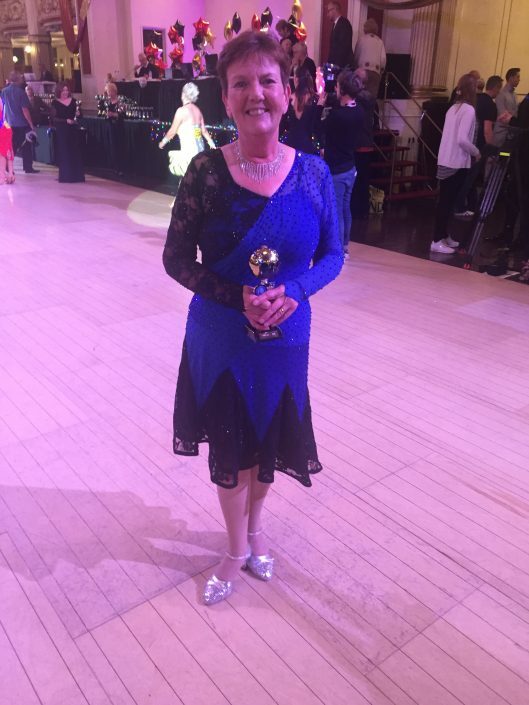 To win was incredible. We had family and friends supporting us in Blackpool as well as students who were not competing, they made a weekend of it, dancing at the tea dance in the Tower Ballroom and enjoying Blackpool lights! Over the weekend Ian Waite was filming BBC Strictly Takes Two so watch out, we’re on it!